I did not panic buy. 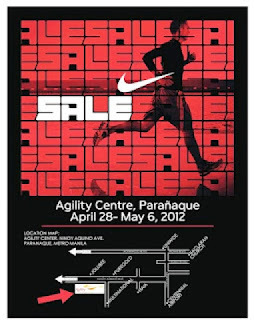 (My Nike warehouse sale experience) - Hello! Welcome to my blog! Well... I went shopping today...I errrrr did not panic buy. I bought my 2nd, 3rd and fourth Nike shoe. I will share and unbox to you guys my new kicks tomorrow! Get a peak of the shoes that I bought on twitter! Check out one of @mykesoon's tweets! 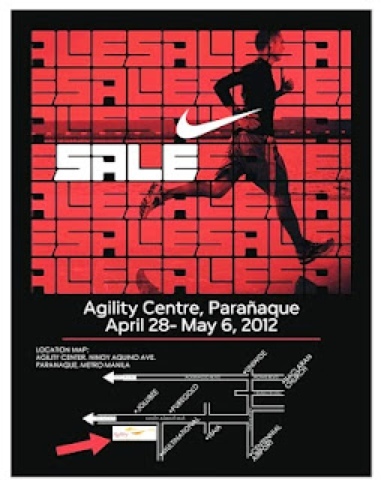 Anyways, just a reminder, last day of the NIKE WAREHOUSE SALE tomorrow! Check out my post about it here.